3. Did you know toads scream? I really haven’t figured why some things are popular and others not on my blog. In my attempts at self improvement last year, I focused on finances and debt reduction. I gave myself a budget and staid within it for 11 months of the year. Most importantly I’ve managed to pay off half my debt. This is one of the first time in my life I stuck to something for a long period of time and had success. On one hand I feel really good about it on another hand I don’t feel like I’ve accomplished anything. The giant pile of debt is half the size it was but it’s still a pile of debt. I feel like as long as I have any debt I have not reached my goal, which I haven’t. I am pretty happy were I am right now in my life and what things are moving toward. To many people who have known me for awhile my life looks pretty much the same as it has for the last ten years. But a lot things are working internally in my life. I am going to continue my quest for self-improvement using the tips I posted about yesterday. In the financial area I plan to continue to follow the habits I built last year. I am also going to look into bringing in some extra money. I have pretty much ebayed everything sell able in my place so I have to look elsewhere. On my wall I have placed the year long calendar shown above. 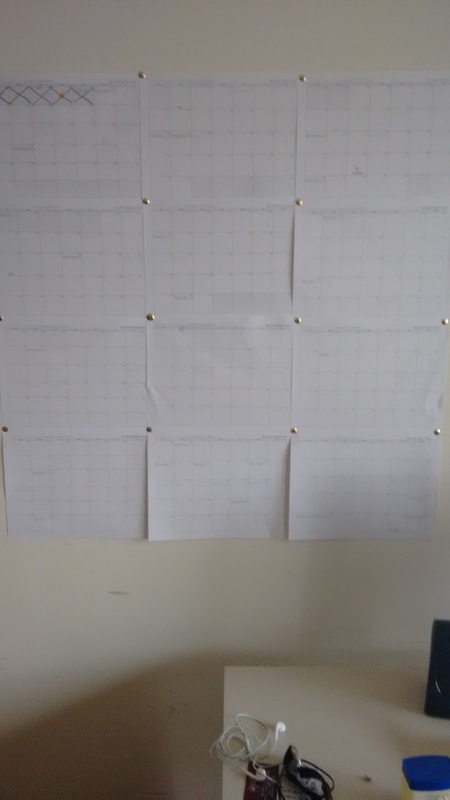 Actually it’s twelve months printed out from google calendar. I was inspired by the people over at http://www.neuyear.net/. I was going to buy one of theirs but decided to save money by printing my own. It’s not as cool as theirs but it will do the trick. 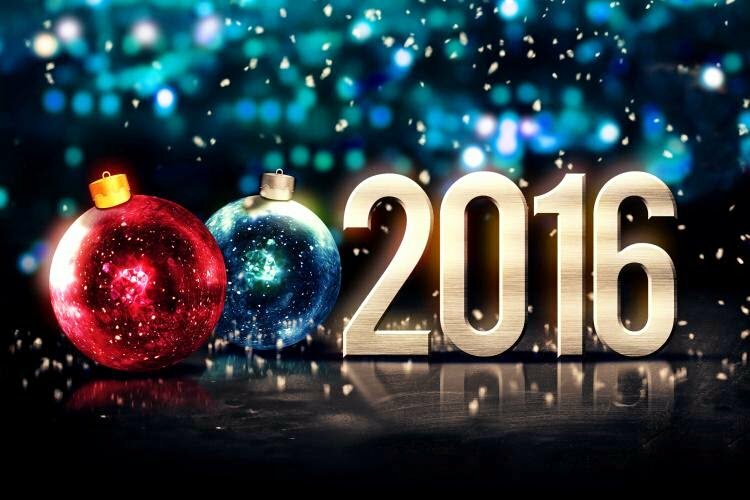 Here is looking forward to 2016 being filled with health, love, and peace.